DAYTONA BEACH, Fla. (Sept. 14, 2016) – James Dayson may have been the worst peanut vendor in the history of the Champ Car race in Vancouver. And that’s OK. Doing a lousy job selling peanuts helped Dayson launch a racing journey that has led him into the cockpit of the No. 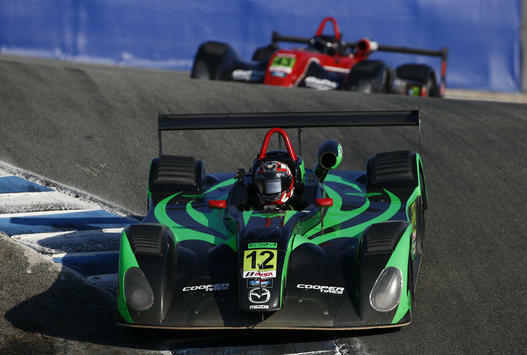 12 Extreme Speed Motorsports car this season in the Mazda Prototype Lites Presented by Cooper Tires. Dayson attended the open-wheel race in his hometown as a 12-year-old selling peanuts in the grandstands. But there was one problem. “I didn’t do a very good job because I spent most of the time watching the cars instead of selling the peanuts,” Dayson said, laughing. But that job, and working in his uncle’s beer garden at the race, sparked a passion for auto racing that Dayson couldn’t ignore. He started watching Formula One races in the 1990s and attended the Malaysian Grand Prix in 2003. Dayson talked with his buddies in 2008 about his desire to get behind the wheel of a race car. The topic loomed larger and larger in his life. Dayson, who owns a successful investments and venture capital company, was married in 2010 and traveled the globe for a year with his wife. As they sat on a beach in Bali, Dayson looked to his wife with racing once again at the front of his mind. “I just remember looking over to her and saying, ‘I’ve got to do this,’” Dayson said. That desire shifted into reality when Dayson signed up for a racing school. But he never participated in the school because he forged a relationship with the owner of a team in the Cooper Tires USF2000 Championship powered by Mazda, the first rung in the Mazda Road to Indy open-wheel feeder system. Dayson never had driven a race car when he tested the USF2000 car for three days in October 2011 at Buttonwillow Raceway Park in Buttonwillow, California. The team owner then asked Dayson to participate in the Chris Griffis Memorial Test just two weeks later on the road course at the Indianapolis Motor Speedway. It was a crash course, figuratively and almost literally for Dayson. But Dayson had dreamed of racing for too long to be deterred. He proceeded to compete in the USF2000 Winterfest winter season in 2012, winning the championship in the sparsely populated National class with three victories in four starts with Jensen Motorsport. That success helped restore his confidence and ignite his desire even further. Dayson competed in a partial USF2000 season in 2012, sidelined due to an injury suffered playing hockey. A first breakthrough came in 2013. Dayson competed in the entire National class season in USF2000, placing third in the championship after finishing on the podium in each of his 11 starts with Arms Up Motorsports. 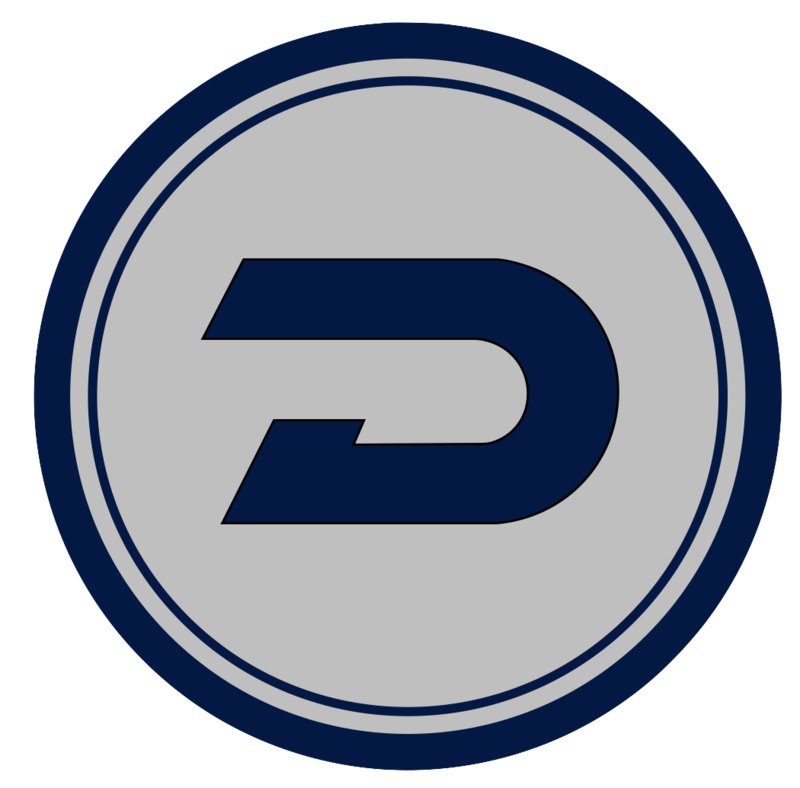 Dayson suffered a serious back injury after the 2013 season. But he avoided surgery with an aggressive conditioning program and returned to USF2000 for a partial campaign in 2014. All of Dayson’s racing aspirations entered a higher gear in 2015, when he completed a full season in USF2000, which had eliminated the National class after the 2013 season. Dayson was driving in the deep end of the pool at every race, yet he managed to finish 13thin the standings. “That was huge for me,” Dayson said. “The commitment had shifted, big time, with my training because of my back injury. 2015 was really good for me. I finally got some top-10 results. But Dayson’s career path in motorsports took an unexpected detour in the summer of 2015. 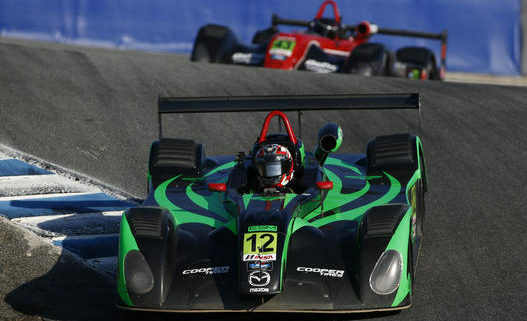 His USF2000 teammate Max Hanratty made his Mazda Prototype Lites Presented by Cooper Tires debut in August at Road America and finished fifth in his first start with Extreme Speed Motorsports. Hanratty’s success teased Dayson’s curiosity about Prototype Lites. Dayson’s driving coach, Steve Welk, introduced Dayson to Extreme Speed Motorsports driver-owner Scott Sharp, and Dayson found himself in an Élan DP02 chassis powered by a Mazda engine and racing on Cooper Tires at the season-ending Rounds 13 and 14 during Petit Le Mans last October at Road Atlanta. Dayson finished 13th in his first series start. But it was his drive from a 21st-place start to a ninth-place finish the next day in wet conditions that convinced him to leave open-wheel racing for sports cars starting in 2016. “I was shocked how much the downforce helped with the grip with the wet,” Dayson said. “I used to absolutely terrified of the rain. If I knew it was going to rain the next day, I was having a horrible sleep the night before because I was so nervous. “And driving this car in the rain, it was like, ‘Oh, my God, it’s such a difference.’” For me, it was just right away I got in, and I just felt more comfortable. I don’t know what it was, whether it was a mental thing because you have a bigger, beefier car, and you actually have the physical carbon tub instead of a tube-framed chassis. You have a lot more room inside the cockpit, as well.